The Ultralite® Equipment Pad is ideal for mounting air conditioning units and domestic air source heat pumps. 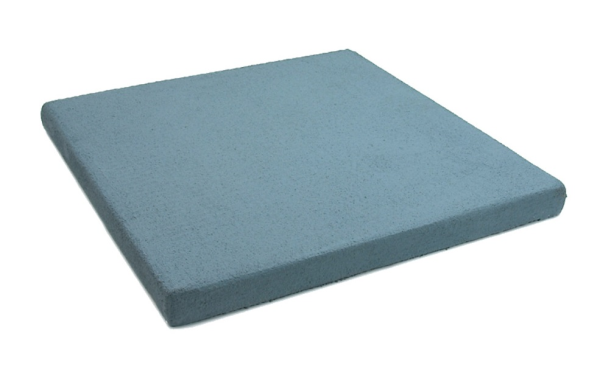 The pad performs and looks like a concrete slab, however it’s much lighter making it very easy to handle and transport. Available in three sizes 900 x 400 x 51mm, 600 x 600 x 51mm and 1200 x 600 x 76mm.